Looking for a way to enjoy a wide garden view whilst keeping the sun rays off of you? Parasols also known as garden umbrellas, provide just the right sun protection and shade to keep you cool throughout your outdoor relaxation time. 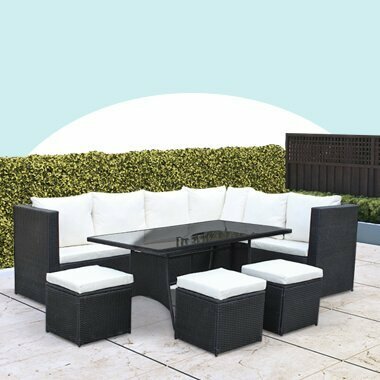 Designed in durability and style, BillyOh garden parasols and bases coincide with our furniture ranges and could be the right pick for your patio. Each overhanging parasol also comes with effortless crank tilt functionality and decorative finials to make its use smooth and easy. With home delivery available, shop now! To protect yourself from the outdoor lighting during your afternoon tea round the dining tables in your garden, why not choose a BillyOh parasol. Available as a black parasol, blue parasol, green parasol or white parasol. Our garden parasols and bases collection ensure that your family stays protected from the sun rays during the spring and summertime around. Parasols are a great addition to home accessories/home décor, especially if you are looking to add a little finishing touch to your conservatory furniture, garden space or even outside your workshop, log cabin, home cinema or home office. Our best selling hardwood parasol is made from the durable and classical design, and showerproof fabrics available in 4 colours: white, grey, green and black parasol. The parasol kits are composed of a two-piece frame which guarantees suitable storage. In addition, they are easy to put up so you don’t have to worry about adjusting the height with a pulley and 6 ribs.